Tech and data continue to fuel and operate B2B marketing and sales efforts, but the ongoing challenge of driving ROI — and being able to prove it — leaves many companies still struggling. When artificial intelligence (AI) pioneer Alan Turing said, “A computer would deserve to be called intelligent if it could deceive a human into believing that it was human,” all he meant was there might come a time when virtual assistants and bots will become close to real-life personal assistants. As buyers become more independent in their buying journey, sales and marketing alignment continues to be at the forefront of business operations to increase abilities to close deals and boost revenue. 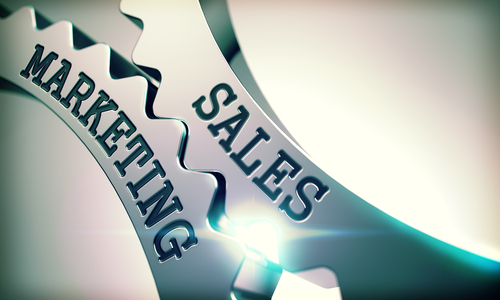 While alignment has been a challenge in the past, a new survey from Televerde reveals that a majority of sales professionals (62%) believe that sales and marketing are aligned at their companies. With the amount of data available to today’s B2B marketers, it’s amazing what programs can be created to engage prospective customers with the right message, via the right channel at the right time. With intent data—insights that show buyer propensity—marketers can dive even deeper to create relevant conversations that move buyers along their journey. Michael Ballard, Sr. Manager, Digital Marketing at Lenovo, has first-hand experience with intent data and will be discussing the topic in detail during a session at the upcoming B2B Marketing Exchange, taking place in Scottsdale, Ariz., Feb. 20-22. In an event preview Q&A, Ballard discusses the value intent data has brought to his organization, and where the B2B marketplace stands with finding the balance of traditional and intent-driven insights. Demand Gen Report: Can you please share a sneak peek into what you'll be covering in your session at the B2B Marketing Exchange this year? Michael Ballard: As marketers in 2017, we have access to more customer data than any other generation. But what do we do with it? How do we access it? What types of information do we need? I will show how Lenovo is transforming all its digital programs away from its reliance upon 1st party data lead scoring and triggering campaigns from publicly available intent data. Our initial pilots with this strategy has given us some of our most successful campaigns based on leads generated. 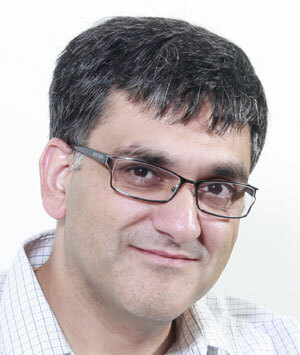 DGR: Your session will focus on how Lenovo uses intent data. Why is this type of data valuable to your marketing initiatives? MB: We need to leave our egos at the door. Our customers don't care about us until they are ready. We need to stop pushing what we "think" they want and wait for them to tell us what they care about. Marketing has always been an interrupter in people’s lives … just take a stroll down Times Square. We now have the ability to only show people information they want and when they want it. Marketing now becomes less annoying and starts to become a true partner. DGR: Other than intent data, what else factors into identifying when buyers are in market and what they are researching? MB: We still digest traditional lead scoring and use that as a determination point. However, we are starting to blend intent with predictive modeling for look-a-likes. But keep in mind, intent data (theoretically) covers almost all digital activities that we cannot see on our own properties … at least in B2B activities. The bigger question becomes how do we properly blend traditional lead score, with predictive scoring and with intent topic surges? Do we give more weight to one over the other? Only time and historical data will tell. 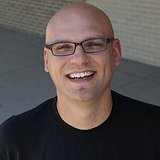 MB: I really enjoy connecting with other peers and getting caught up with what vendors are doing in this space. There is always a lot of great energy at the conference and gets me excited to tackle bigger challenges. The tracks are carefully thought out and provide a great variety of choices. Plus, the venue is always incredible! 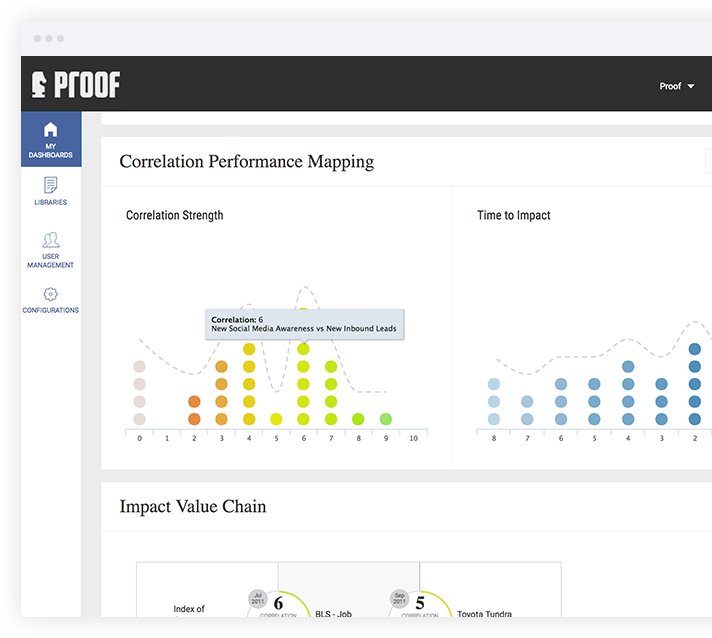 Proof, a NY-based marketing attribution startup, announced the launch of its first software platform, which it said will enable companies to analyze and understand the business impact of marketing initiatives. 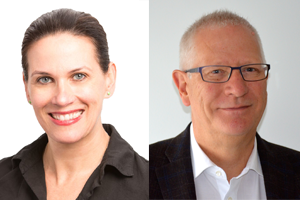 Cross-device audience measurement company Verto Analytics appointed two executives to accelerate international growth. Alison Murdock was named Senior VP of Marketing, and will be responsible for global brand strategy, marketing and communications. Michael Read was appointed Managing Director in the U.K. and will help grow Verto’s presence in London while leading all U.K. sales and operations. The benchmarks and tactics and benchmarks associated with lead nurturing are quickly evolving. Download this executive brief to discover the best practices for executing and measuring lead nurturing programs from experts Jon Miller, VP and Co-Founder of Marketo, and Corinne Sklar, CMO and Digital Marketing Practice Lead of Bluewolf. As we look to the coming year, Demand Gen Report will publish a series of predictions for 2014 from industry leaders. Like a runaway train, B2B buyers continue to evolve and reshape their buying behaviors. They are adapting to new channels as well as technologies to solve critical problems, reach goals, and accomplish more. My conversations with B2B marketing and sales leaders indicate that it will be tougher for B2B marketing and sales teams to keep pace in both customer acquisition and retention.